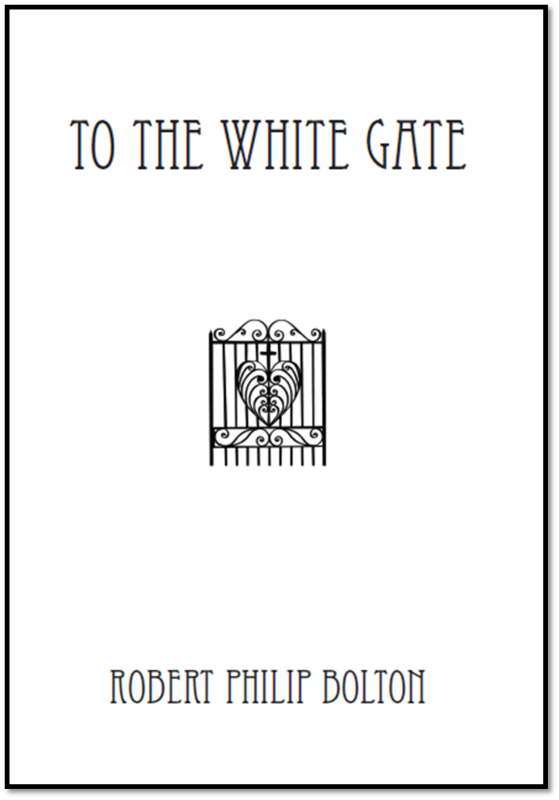 'To The White Gate' now available in Auckland libraries. Like all my books To The White Gate is now available in Auckland libraries. If you don't live in Auckland but would like to be able to borrow To The White Gate from your local library simply put in a request. Libraries don't know about every new book but most will purchase a new book if a member makes a request.